In the first three years of a child’s life, foundational brain architecture is established, making children’s earliest experiences the most important. The creation of healthy brain architecture is dependent on good health, positive and nurturing relationships with adults, exposure to enriching learning opportunities, and safe neighborhoods. 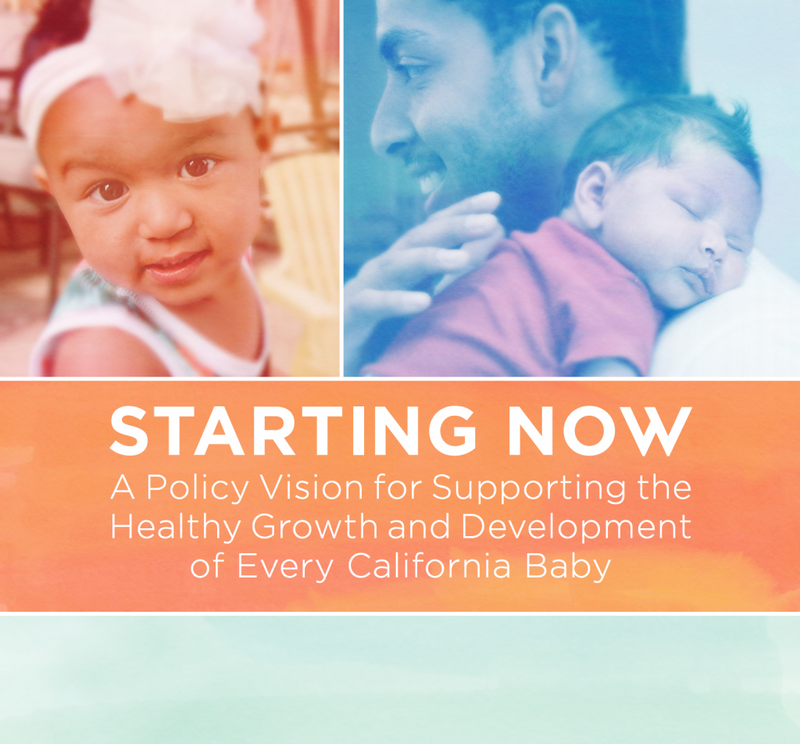 Yet too often in California, children—especially children of color, foster youth, and those growing up in poverty—lack the components critical for a healthy early life.